As strange as it may sound, there are many individuals in a voice acting audition that might replicate even your weird voice. Despite the similarity, however, your individuality and uniqueness come in when you master the skill of playing around with your voice. Do not be discouraged if you think that this industry might not be wide enough to grant you luck for the voice acting career you want to pursue. 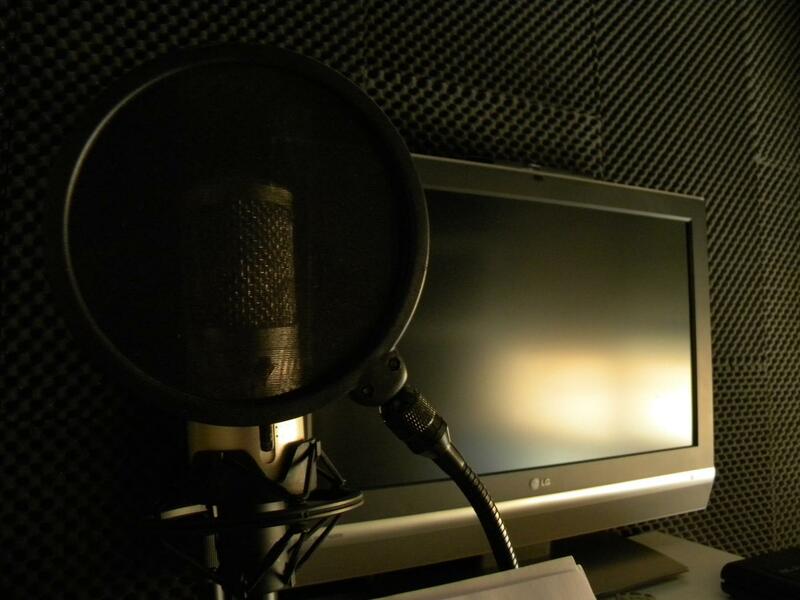 Thanks to the widespread of computer-generated films, voice acting jobs have also become popular than other typical acting you see on the television and theaters. 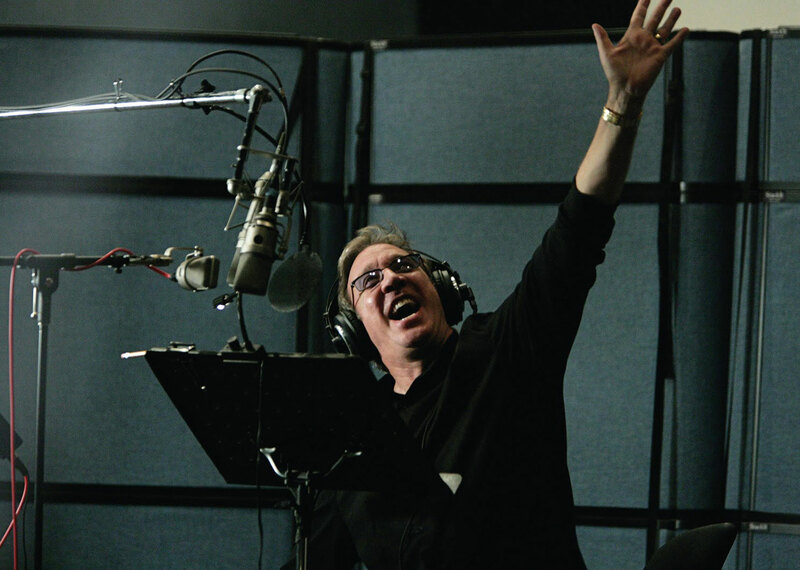 A typical voice acting job does not just include voicing over animated cartoons. This industry has also invaded the voice you hear from your all-time favorite video games and even the voice you often hear from your personal computer. So it is not quite surprising that auditions for voice-over acting opportunities are also sprouting everywhere. So for you to nail the voice acting opportunity, here are some few tips you should bear in mind during the voice acting audition. These advices were excerpted from the casting directors’ points of view. Though it is obvious that you will only need your voice for this kind of job, it is also understood that emotions bring out the best voice-acting skill. Hence the name, voice acting needs the presence of your acting abilities. Animators normally base the emotions of their model characters according to the voice actor’s emotions. Practicing how you read a line for a successful dialogue can save you from sounding like a cacophonous sinkhole in the kitchen. This one key element is your saving grace to win the casting directors’ conviction. Most of the time, the way you deliver your lines would matter most for casting directors than the part they are looking for during an audition. So don’t be surprised if the directors would ask only a few lines from you when you submit a demo. It is a big plus to be able to carry out different types of voice for random characters, especially for huge productions. Voice acting companies would normally prefer hiring voice actors who can do more than one character. Or if not, they usually prioritize candidates who are flexible enough to develop their potentials. So developing your voice range would make you more qualified for the career that you want. You should be familiar with the different scope that your voice can make. So getting to know your range of voice is more than important to keep you going in the career you’re starting to build. It is also an essential to practice voicing over for the easier ones like an old person or a child. After nailing the latter, it will be less difficult to do the harder ones. Your ability to do more than just the easiest can increase your market value and make the directors prioritize you. You have to develop a quality demo to ace a voice-acting audition and score your dream role. Your demo speaks everything about how well you perform as an aspiring voice actor on an audition. There are many guidelines on the Internet about the dos and don’ts you have to bear in mind for making a demo reel for voice acting. Therefore, if you want to get a role for a voice-acting job, make sure to give a high regard on making an award-winning demo. Wearing your professionalism on your sleeve never goes out of style even in this industry. Actors who don’t work hard and are tad usually do not make it longer in this career or in any field they would take. Performing at your best gives producers more pointers on the list to keep you as part of their production and trust you with great roles, it as well builds you a strong reputation. People from huge productions often look for actors who can perform their tasks professionally. It includes not just in the work alone but also with the people you work with. The more you show them you can be great without any awful intentions, the more chances they can consider you for important parts. Doing your best for the job as a whole is as important as nailing the first good steps especially during an audition. The game is just like a domino effect. So outcomes can be better when the first card is played well. Keep the list on your virtual note and make your voice-acting experience a great one.